A map of the newly discovered volcanic peaks off Sydney, showing their depth relative to the surface. We’ve found a cluster of ancient hotheads just east of the Sydney CBD – forgotten relics of an era long passed. And no, it’s not the clientele at Bondi Icebergs on a Sunday afternoon. 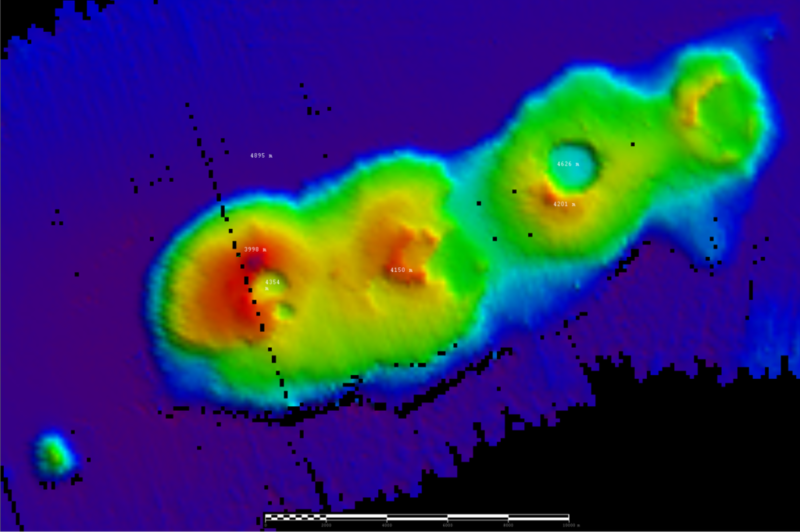 Our new ocean explorer, RV Investigator, has discovered four extinct volcanoes 200 kilometres off the coast of Sydney, hidden under almost five kilometres of ocean. The calderas are estimated to be over 50 million years old, putting even the most seasoned Sydney socialites to shame. 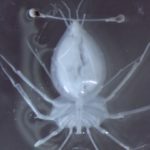 Investigator was actually in the area on other business – searching for the nursery grounds of larval lobsters – when it came across the cluster. 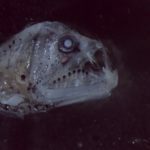 The ship is constantly mapping the sea floor as it travels, opening up a previously undiscovered and unknown world. Our previous research vessel could only map to 3000 metres, missing important geological features like the calderas. Investigator can map the ocean to any depth (although it’s yet to find James Cameron). But the volcanoes aren’t the only hot new talking point in Sydney’s far east. 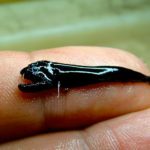 According to the chief scientist for the voyage, UNSW marine biologist Professor Iain Suthers, the team were amazed to discover an eddy off Sydney that was a hotspot for lobster larvae and other tiny critters, at a time of the year when they were not expecting them. 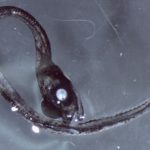 This discovery turned the previous understanding of juvenile commercial fish species on its head. We can’t wait to hear about more amazing discoveries from the Investigator as it continues its travels. 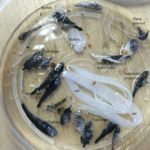 For all the latest on our Marine National Facility, including a virtual tour, check out our website. Unfortunately, we can’t yet recommend the far east as a solution to Sydney’s housing crisis. We hear they don’t even have a Gelato Messina out there yet. How extraordinarily interesting. I wonder why there is no basalt at Bondi, or perhaps there is, deep below the sandstone. Love it that babies flourish in Pacific eddies, where we least suspected. How much the Investigator has to teach us! Thanks.